Everyone knows that pregnant women develop strange cravings as well as sudden, specific aversions. 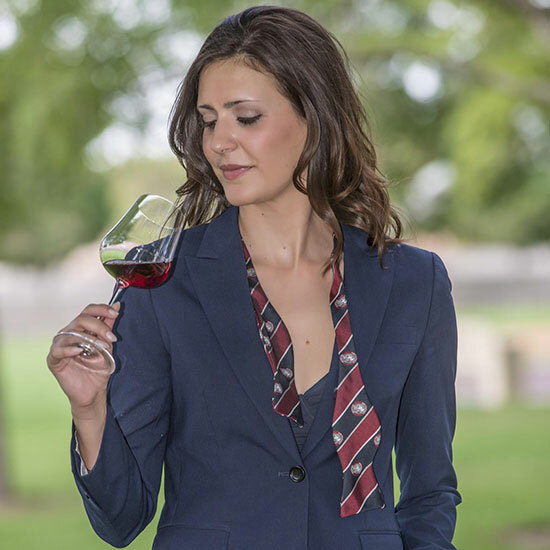 The results are even more extreme when you’re dealing with someone who has a highly developed palate like master sommelier Lindsey Geddes. 3. A love of sherry. Before she was pregnant, Geddes never touched sherry, eschewing it for brightly acidic white wines or sparklings. Now, she dreams of richly oxidized sherry. “I think it has to do with the fact that when you’re pregnant, your body is more acidic,” she says. “Anything acidic will give you heartburn. But something that’s oxidized is relaxing.” Of course, Geddes isn’t downing lots of sherry, but when she does allow herself a glass, more often than not it contains a bit of amontillado—preferably paired with a steak.